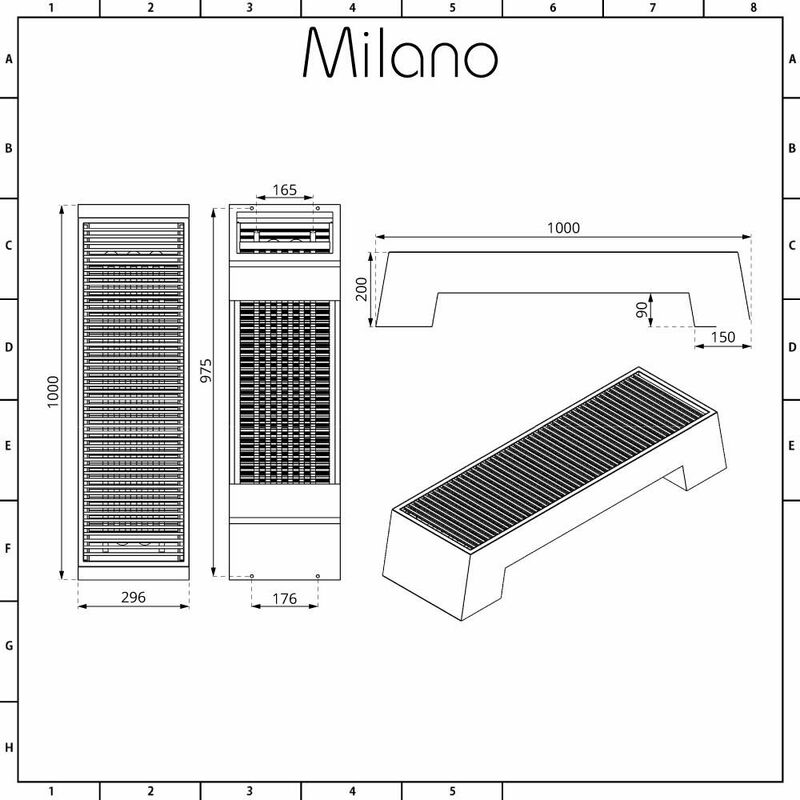 The Milano Zita 200x1000mm low level convector radiator is ideal for where wall fixing is not an option. 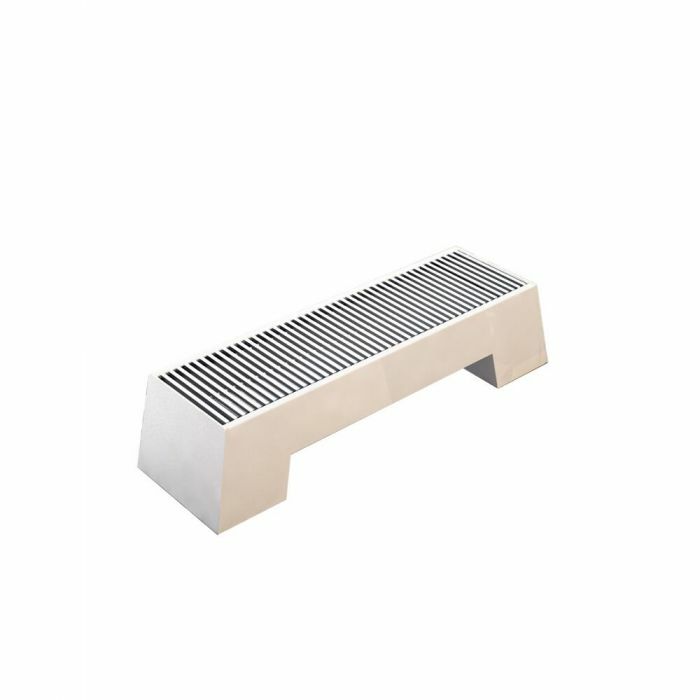 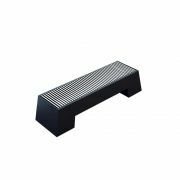 Featuring a white finish and a space saving design, this floor mounted low level radiator can be installed anywhere. 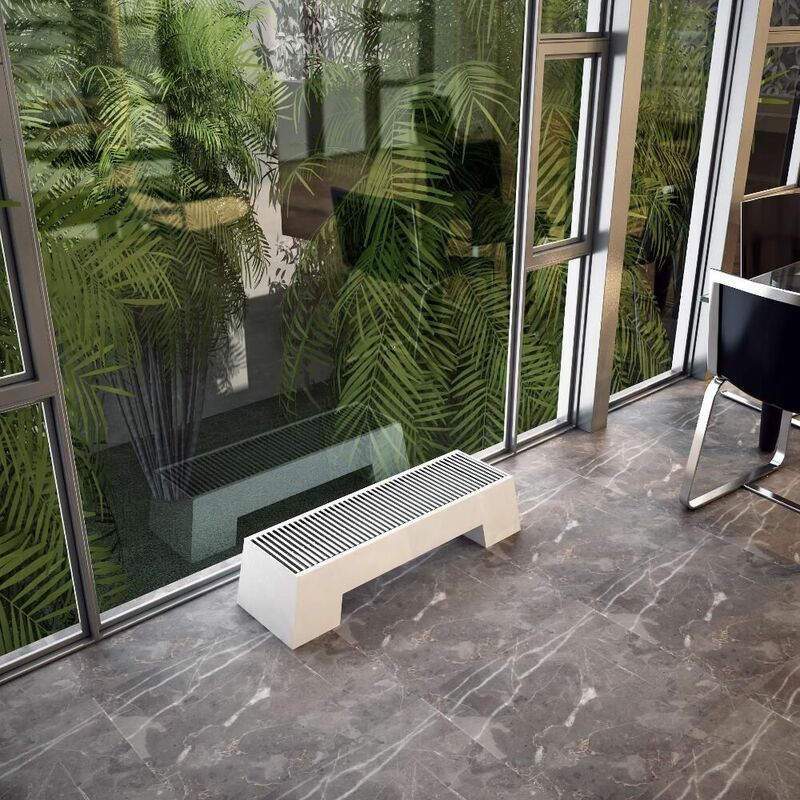 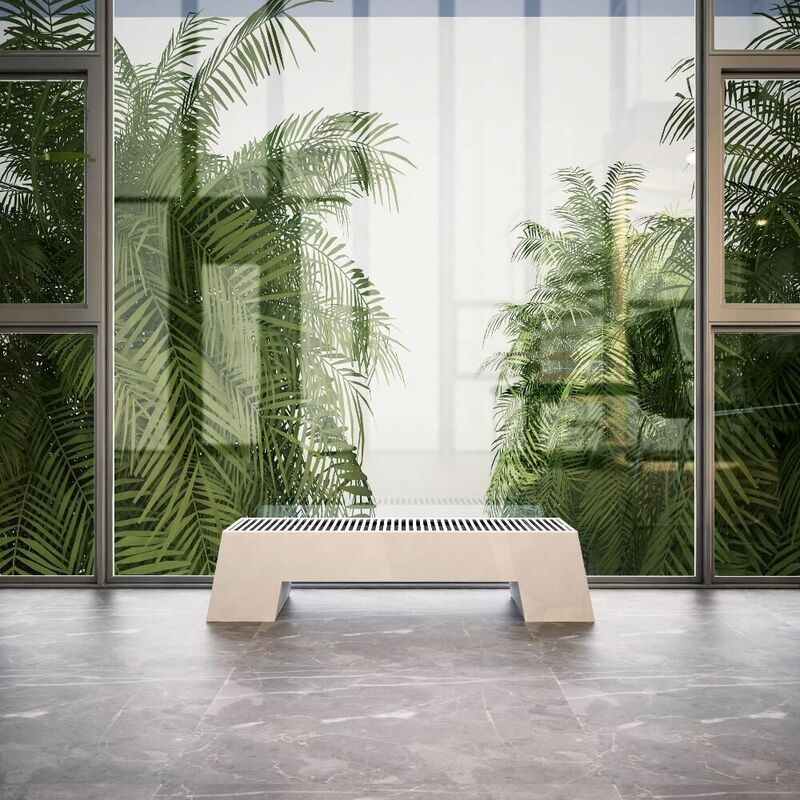 Perfect for creating a contemporary look, the Zita radiator produces an excellent heat output to ensure your room is heated fast to a comfortable warmth. It has a steel construction for great durability.